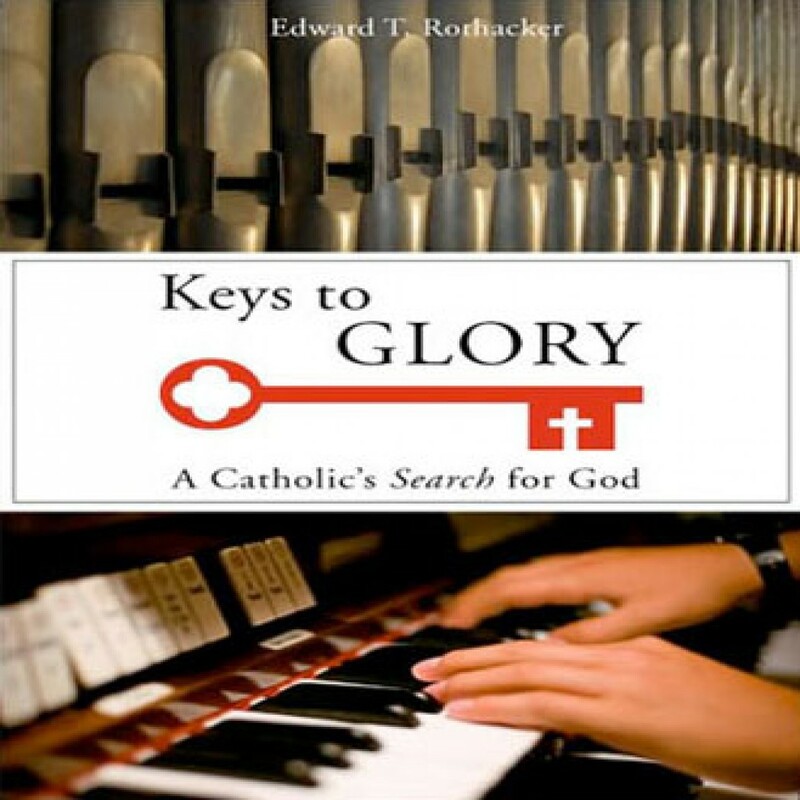 Keys to Glory by Edward T. Rothacker Audiobook Download - Christian audiobooks. Try us free. Edward Rothacker learned early in life he was a musician. He started piano lessons in second grade and led morning Mass at Catholic school by the time he was thirteen. Playing music throughout his youth, Rothacker joined the U.S. Navy and continued playing organ with the Navy Blue Jacket Choir and rock-and-roll with the U.S.S. Milwaukee’s local band, Damn Right.